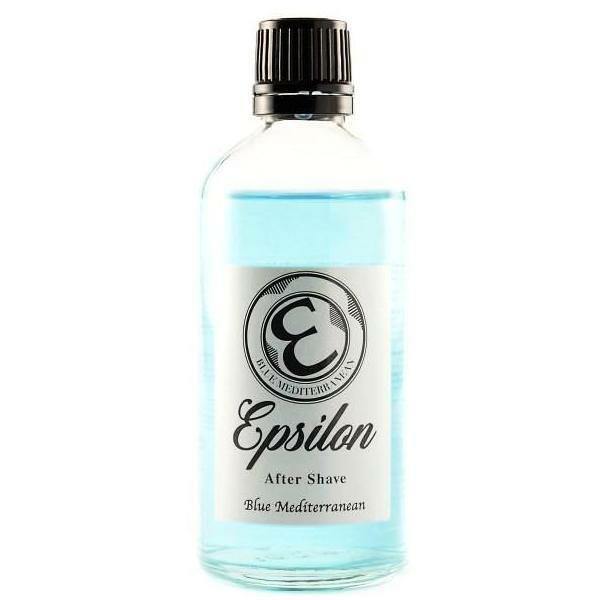 Epsilon Blue aftershave is now available in smaller and more manageable 100ml Apothecary bottles for only $10.95. The aftershave itself is a very close reproduction to Floid Blue. 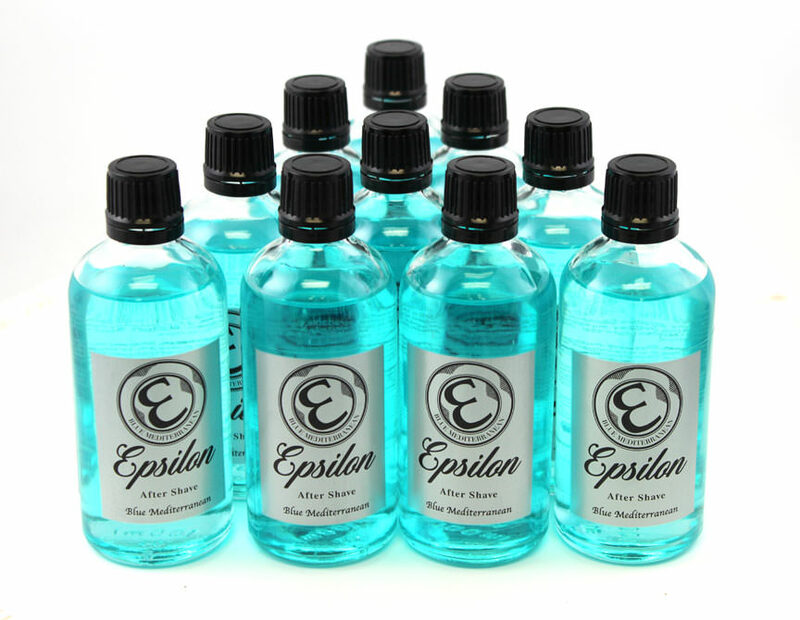 The only thing that I notice is different is that the Epsilon Blue seems to have added glycerin (or extra glycerin) making it slightly more soothing than the original.